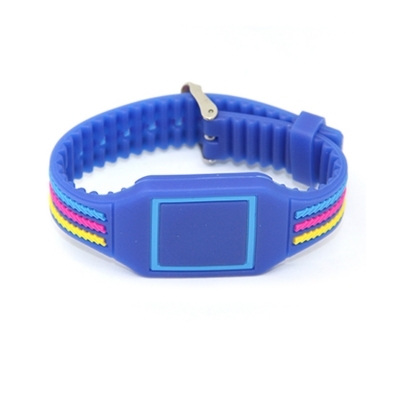 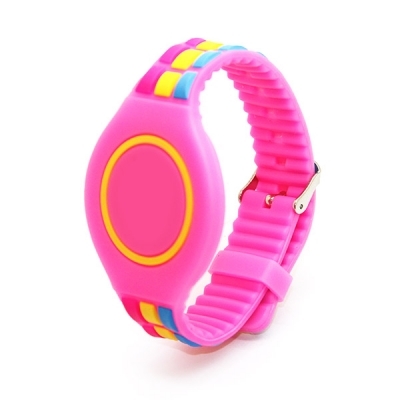 The LED bracelet have insert 3 high light LED with 15 different colors changing. 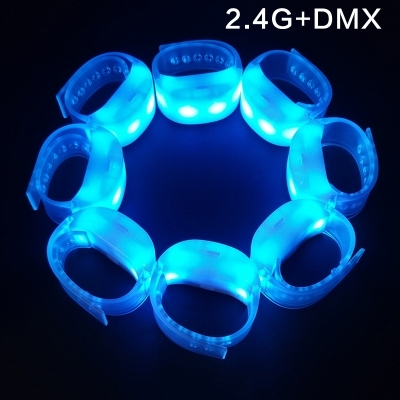 By using 1 remote controller to customized wristbands in 250m ~ 400m radius range for 15 colors changing in 3 or more different shinning ways. 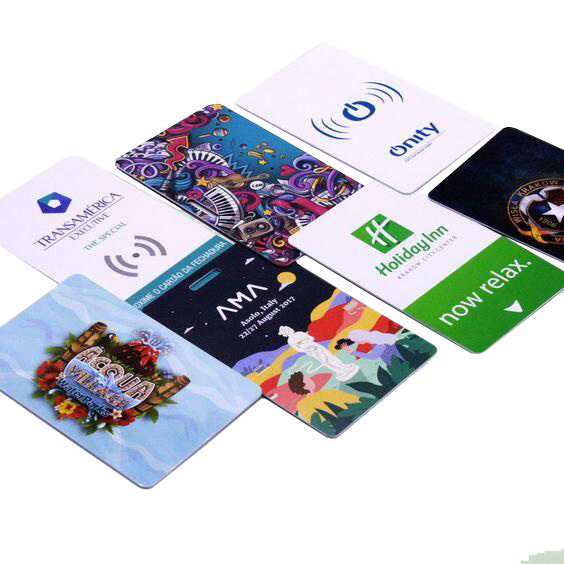 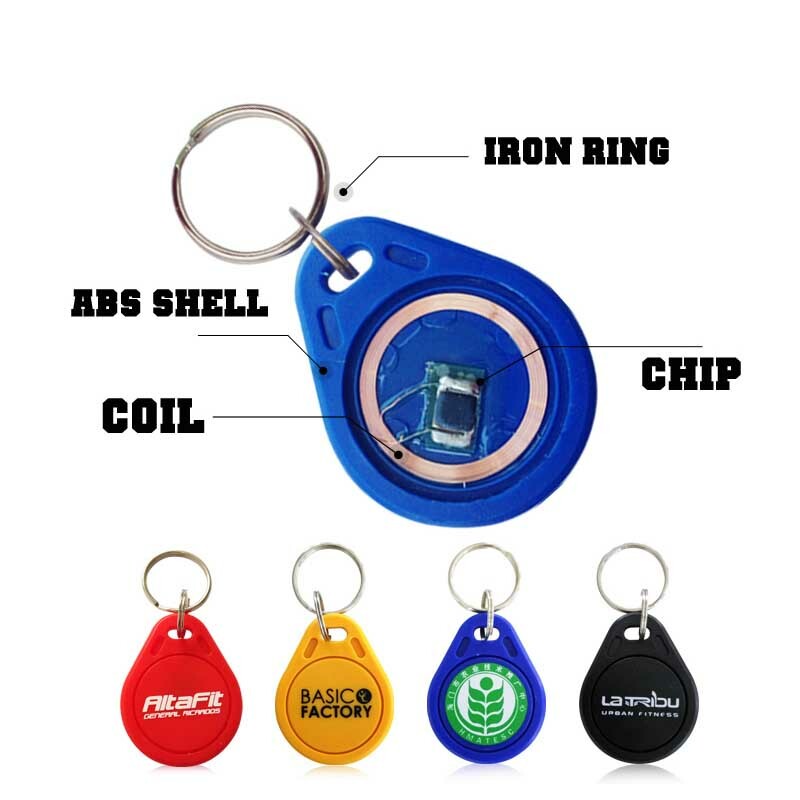 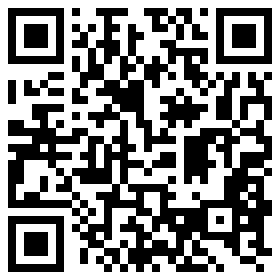 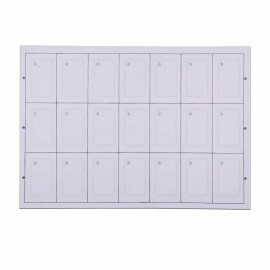 With RFID chip It can be used for access/payment of a festival or concerts. 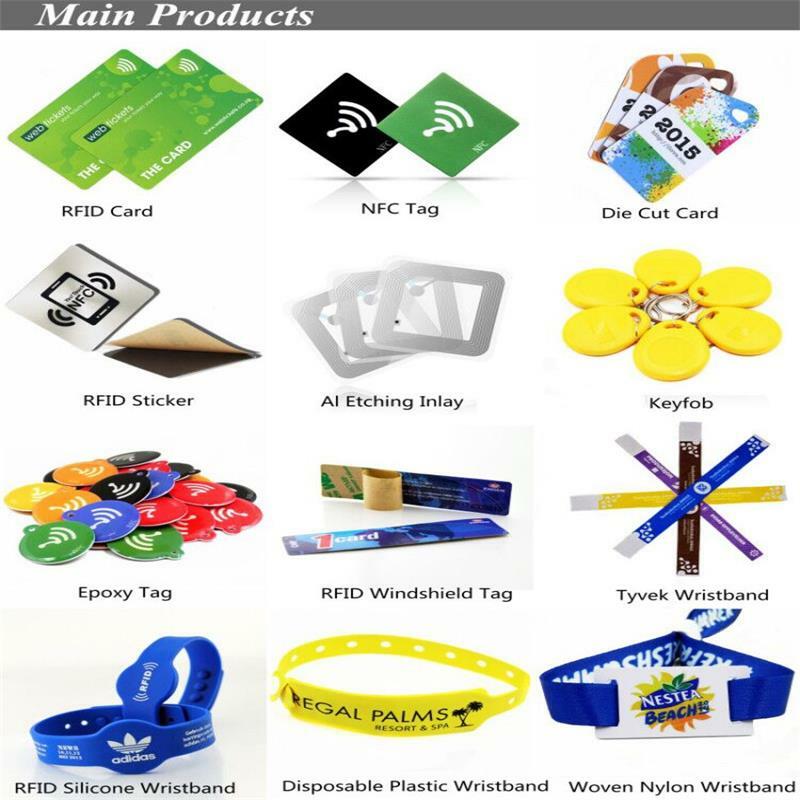 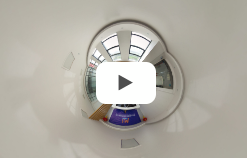 The simplicity of Meihe's RFID LED Wristbands is what makes it so appealing. 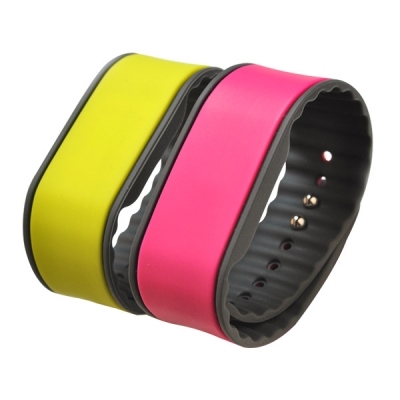 All the bracelets have a built-in radio signal receiver, effective up to 750 meters. 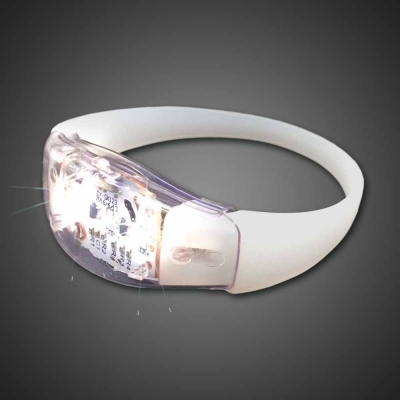 With the simple push of a button all the bracelets will light up!